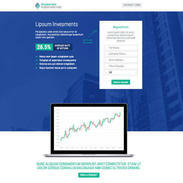 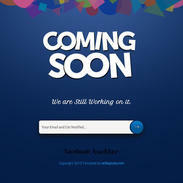 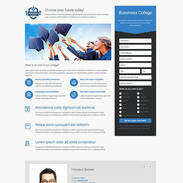 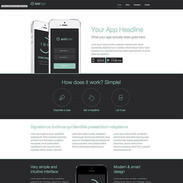 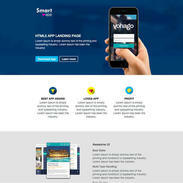 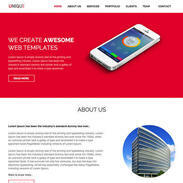 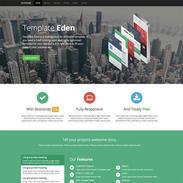 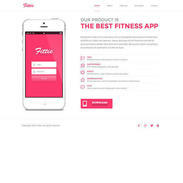 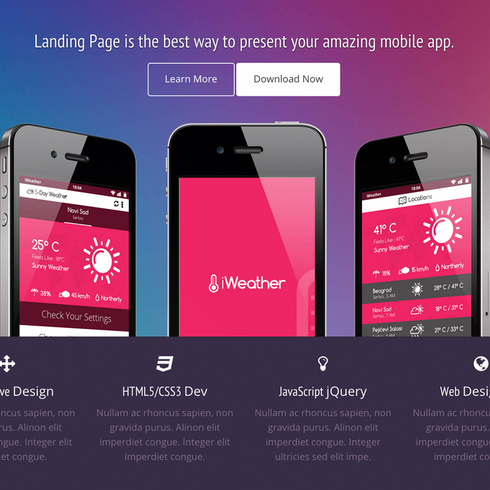 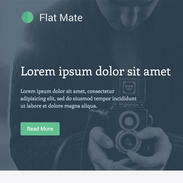 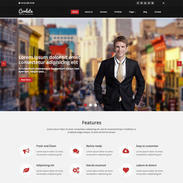 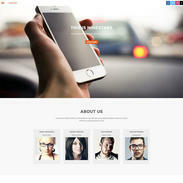 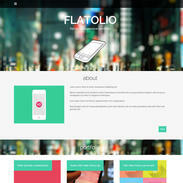 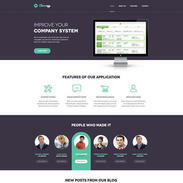 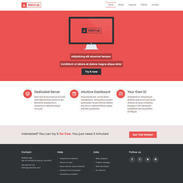 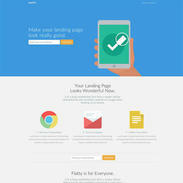 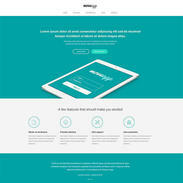 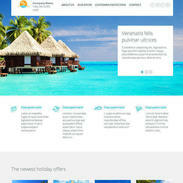 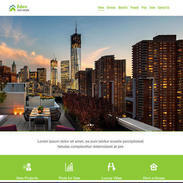 The App Landing Page Responsive Website Template is a multipurpose landing page designed to showcase new applications. 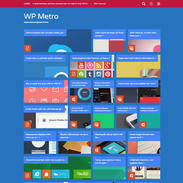 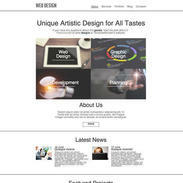 It is fully responsive and looks great on all devices. 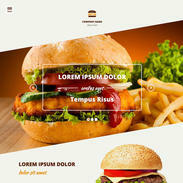 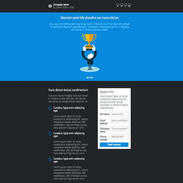 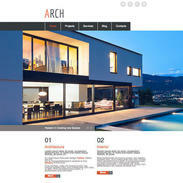 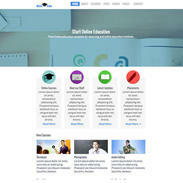 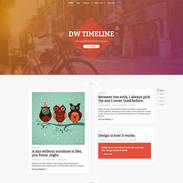 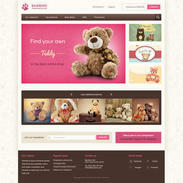 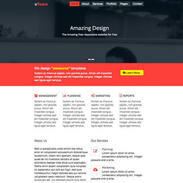 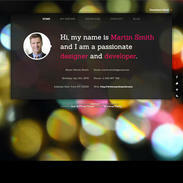 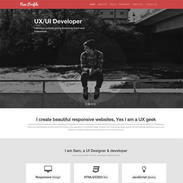 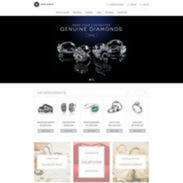 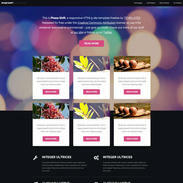 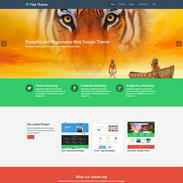 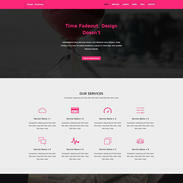 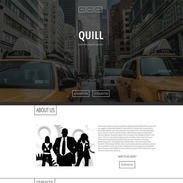 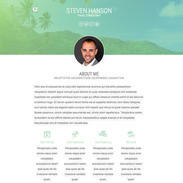 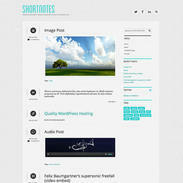 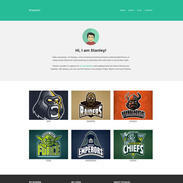 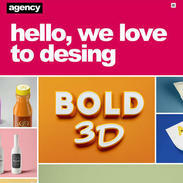 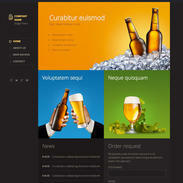 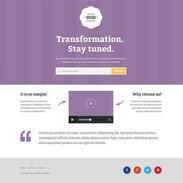 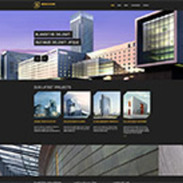 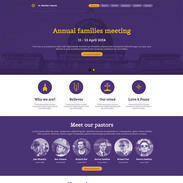 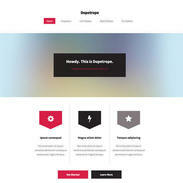 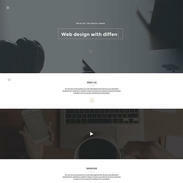 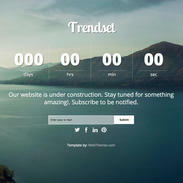 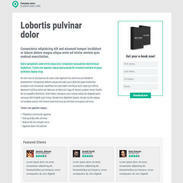 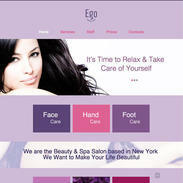 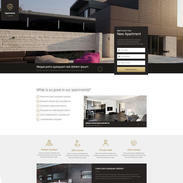 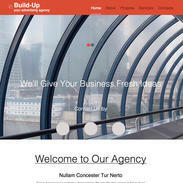 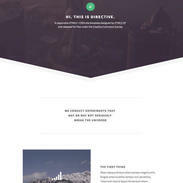 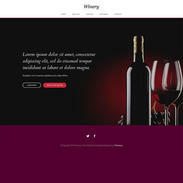 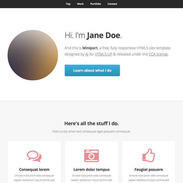 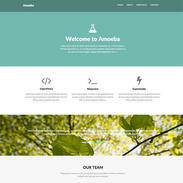 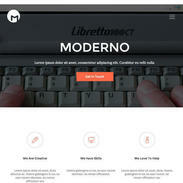 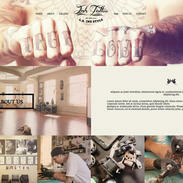 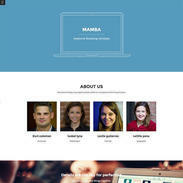 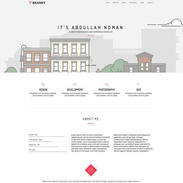 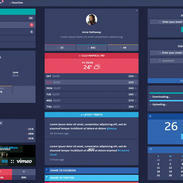 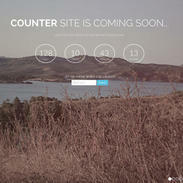 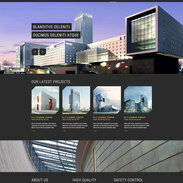 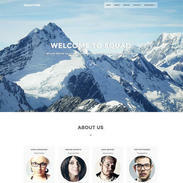 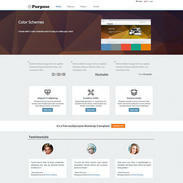 Built using Bootstrap HTML5 and CSS3, it’s clean, easy and ready for you to customize.